Our event planner (DeeDee) from 3sixteevents was a God-send. Not only was she very professional, knowledgeable and organized, she was also very courteous, accommodating and understanding, which we appreciated very much. Everything we planned out with her went off without a hitch on the big day. Her attention to detail was what blew us out of the water. We were amazed by how she handled all the vendors and invited guests. We can’t imagine how we would have survived the entire day without her. Some people are just blessed with special gifts, & in this case the gift of servitude. She is definitely one of them. We will definitely be recommending her to anyone who needs a planner. Very reliable, resourceful and detailed for all my wedding needs. She was very accommodating in meeting my budget and provided fresh ideas for us. I can’t thank Deedee and her team enough for all the hard work put into making our day special. Where do I begin!!! When my fiance and I got engaged, I thought that I would be able to plan on my own within 6 months. Thankfully I came across 3sixteevents. From our first conversation, Deedee and her team hit the ground running in handling the wedding details. 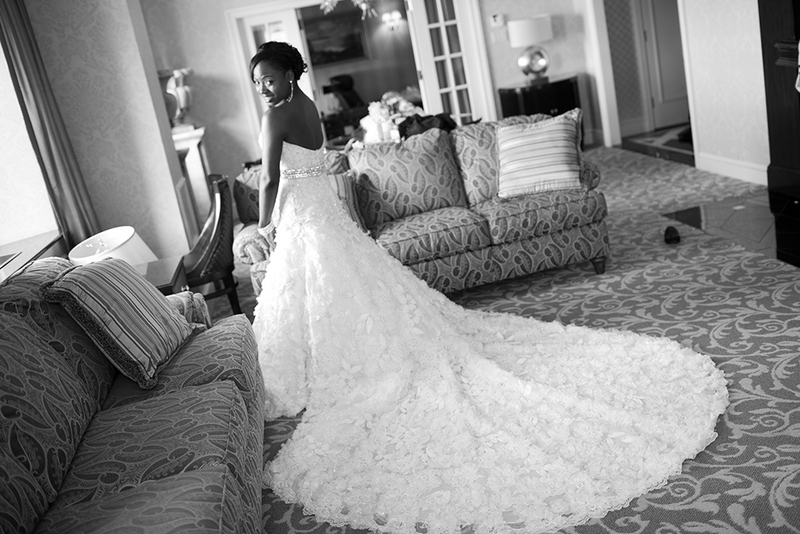 Deedee provided so much information and advice from my wedding dress to centerpeices. Deedee and her team went above and beyond in making this wedding journey a memorable and joyous experience for me and my husband. I am incredibly grateful that Deedee handled communications with wedding vendors and helped us stick to our budget. Deedee was very patient when I was indecisive and made sure that every detail came together perfectly. The team ensured that my wedding was timely and well organized. Thanks to 3sixteevents we had an amazing STRESSFREE wedding day that exceeded our expectations. Deedee and her team were exceptionally awesome! From venue scouting to various vendor meetings, She did it all as though it were a piece of cake. But most importantly are her negotiating skills for certain line items on my budget without reducing the quality of the work. I would choose her again and again! Thank you so much Deedee. Such an amazing even coordinator. Boots on the ground, literally on the day of. Very dependable, reliable, honest, friendly, and most off all won’t freak out! that makes everything better! Thank you. Dee Dee was a pleasure to work with. I will just say, I started planning before I found her and she did the partial planning package for us since we hired several vendors already but we ended up changing our venue and Dee Dee was so helpful with working with us through that transition and getting all of our other vendors on board. I got pregnant half way through the process and she was so helpful as I redirected my attention from the wedding to my new growing family. She took care of following up with Vendors and even the vendors I already booked, she circled back with them to make sure we were getting the best deal and value. She was patient even when we weren’t, she was thorough even when we weren’t, and she always is responsive, even when we weren’t. As a crazy pregnant lady with very specific desires and ideas (especially budget constraints) I could tell I was a lot of work but she was so gracious and kind and professional. She has an amazing spirit and I could tell from our first meeting that she would not disappoint. I’m so glad she didn’t. 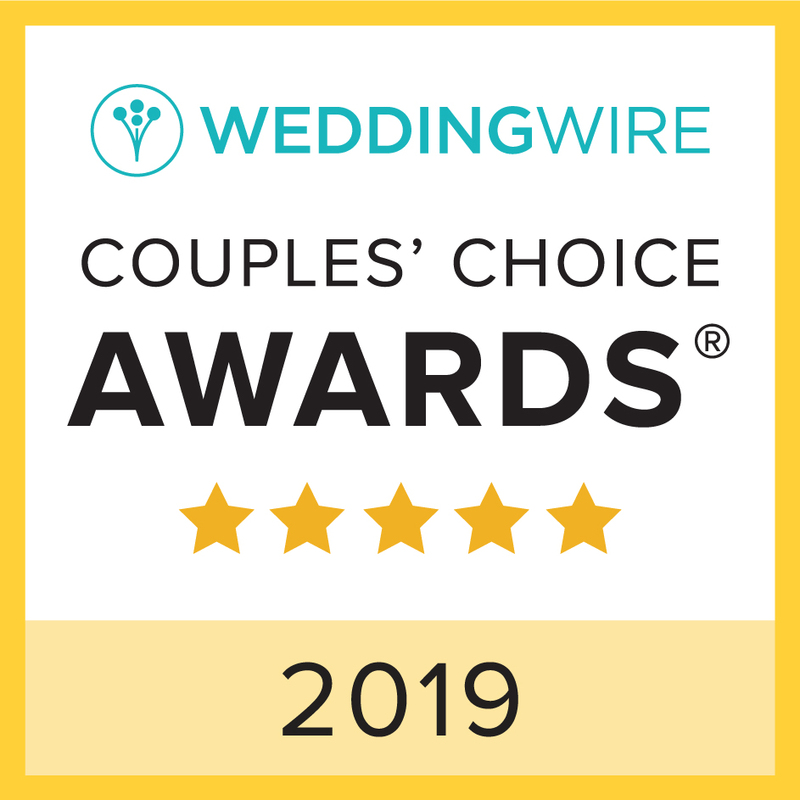 My husband and I have already recommended her to people we know and care for so we are without question, happy about our decision to have Dee Dee and her amazingly kind staff work to bring our anniversary wedding to life. Deedee is a great event planner and we had the pleasure of having her coordinate the celebration of my mom’s 70th birthday celebration. She worked tirelessly to ensure everything ran smoothly. The decorations were very elegant and befitting of my mother. The event was well organized due to the attention to detail Deedee displayed throughout the planning process through the event date. Deedee worked with all the vendors and ensured that setup was completed and vendors delivered on goods and services. Dinner was served very efficiently considering the crowd. Lastly, Deedee ensured the program went on without a hitch and each agenda item was within the allotted time which was great since the party was on a Sunday we did not want to keep people out too late. We had a wonderful experience and will use her services in the future and would also recommend her services to others. Deedee was a lifesaver for us as we planned our wedding while living in another state. She brought a great team of professionals who helped to keep us calm and prepared all the way up to the big day. Deedee is not only a great professional, but a person we will like to be friends with for years to come. We recommend her for your wedding!